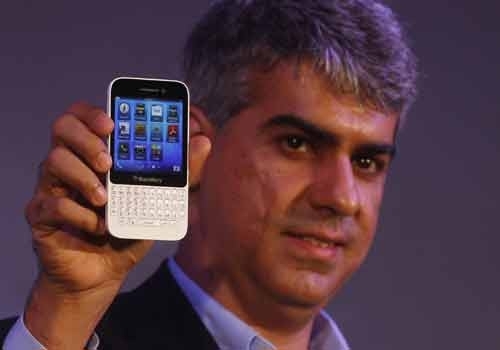 Blackberry launched its new smartphone BlackBerry Q5 in india. According to Sameer Lalwani the Managing Director of BlackBerry India, the phone is design to target the youth and this phone is priced at Rs 24 990/. BB Q5 has 3.1 IPS LCD touchscreen display with 720 X 720 resolutions. BB Q5 is powered by a dual-core 1.2GHz Qualcomm Snapdragon S4 processor along with 2GB of RAM and runs on BB 10 and which can be upgraded to BB 10.1. The phone has 8GB of internal storage, which can be expanded by up to 32GB via micro SD card. The phone has 5-megapixel rear camera and 2-megapixel front camera. The phone has 2,180mAh non removable Li-Ion battery.